Easter Sunday morning last month, I woke up in Stapleton, Nebraska, at 5:30 a.m. so I could get on the road going north early. I knew I had one of the most beautiful drives in the state ahead of me. Indeed, the morning light bathed the one of Nebraska’s great secrets and treasures, the Sand Hills, in soft morning light as I drove up U.S. Highway 83. I had to stop about once every mile to take a picture of this unique landscape. Just the night before one of my cousins had told me of the Nebraska Public Power District’s plan to plant giant power lines along this scenic highway. “Surely, that can’t be true,” I thought. Unfortunately, it is. NPPD’s R-Project would install giant power line towers along the road. This is actually its “preferred” route. There are alternatives away from the highway. Nebraskans, lovers of the prairie, fans of our nation’s scenic highways must unite to defeat this ill-conceived plan. Many, sadly, don’t know what is at stake. The proposed power line route hugs the highway so closely it is actually impossible to distinguish the two on the map NPPD provides. 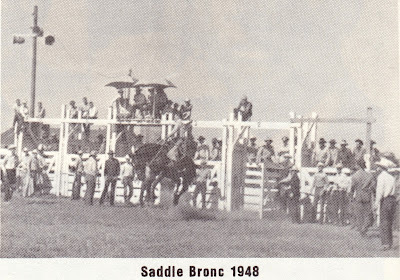 (Link to map here). The monsterous lines will be clearly visible from the road. 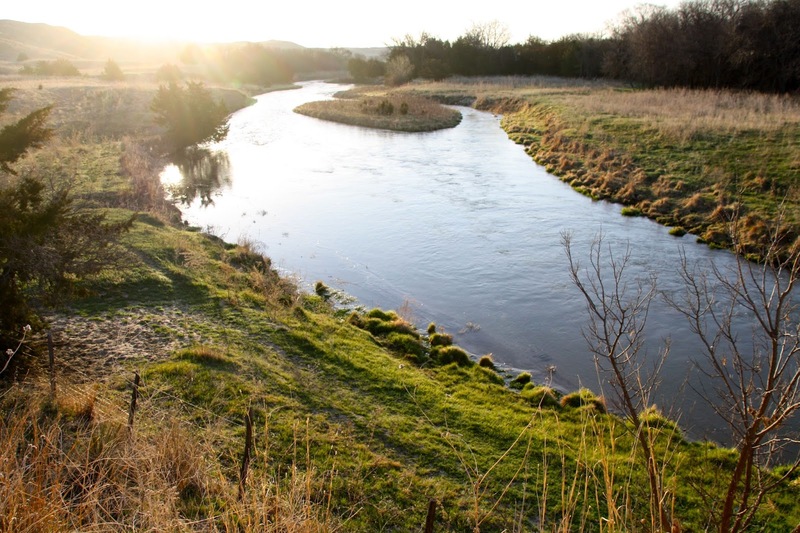 Along with scarring the natural beauty of the Sand Hills, the towers would mar one of the most beautiful river valleys in the state, the Dismal River. I remember meeting a motorcyclist at the scenic overlook at the Dismal River in 2009. “It’s not so dismal,” he told me. The Dismal was named because early settlers found it so treacherous to cross. It has nothing to do with its natural beauty. In that regards, it is a total misnomer. If this plan goes forward, motorists will gaze down from the overlook and see steel towers carrying power lines. The biker explained that he had ridden up Interstate 80 on his way to Colorado a half dozen times, but had never ventured north. He was amazed at what he had been missing. So too will other travelers. 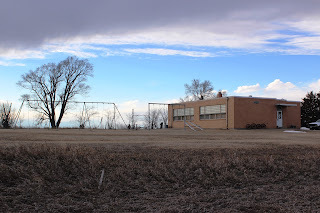 There was once a U.S. Canada Highway 83 Association that encouraged motorists to take this Great Plains highway, and spend some of their dollars in the small towns along the way. The association is long gone, but the idea lives on. Other states such as Kansas are declaring some of their roads Scenic Byways, and heavily promoting them as a way to encourage motorists passing through to get off the Interstate and come see what its communities have to offer. This is what Nebraska should be doing — not destroying the natural beauty of our prairie lands. 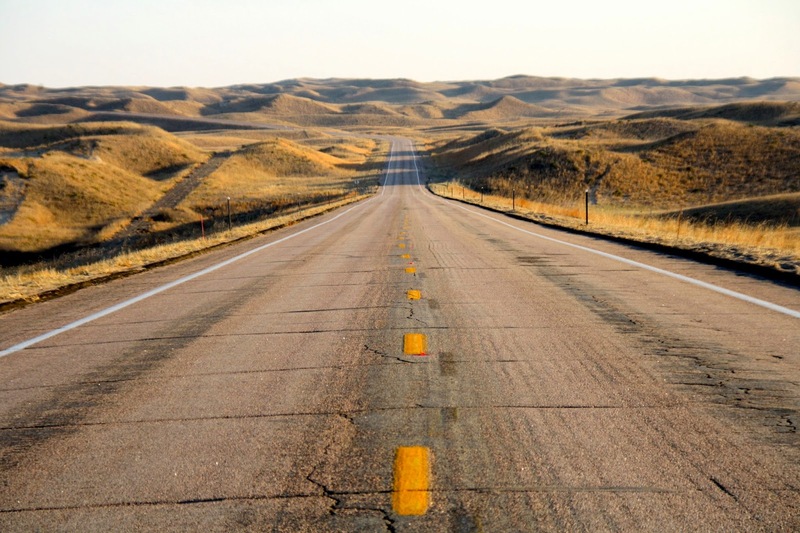 Highway 83 from the Kansas border south of McCook to the South Dakota north of Valentine should be declared a Scenic Byway and developed for tourism. In the 1970s and 1980s, Nebraskans from both parties joined together to stop the Bureau of Land Reclamation from damming the Niobrara River. (Does anyone today regret fighting that fight?) A similar alliance helped steer the proposed Keystone XL oil pipeline route out of the Sand Hills. We can all come together again to defeat another bad idea. 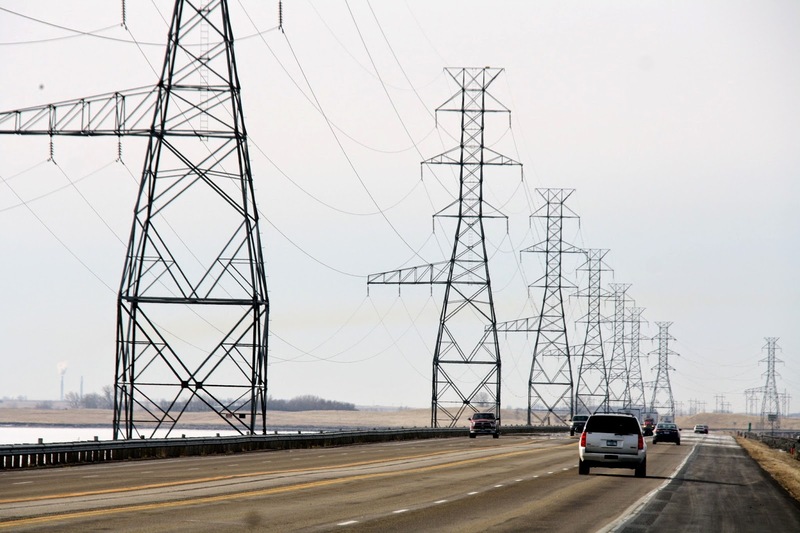 Nebraskans, and anyone who travels this federal highway, must speak out to defeat a poorly thought out plan to string ugly power lines along one of the state’s most stunning landscapes. Leave comments on the NPPD’s website (LINK HERE), speak out at the public hearings, write letters to lawmakers and authorities. Stop the R-Project’s Preferred route through our beautiful Sand Hills. Stew Magnuson is the author of The Last American Highway: A Journey Through Time Down Us. Route 83: The Dakotas, and winner of the 2009 Nebraska nonfiction book of the year: The Death of Raymond Yellow Thunder.